Added Collectd support for PostgreSQL alerts. These changes are applied when you upgrade your environment. Upgrade to Node.js 0.6.8 from Node.js 0.6.1. Node.js is now installed from EY Portage and uninstalled from /opt/node. To take advantage of this upgrade, upgrade your environment. If your environment runs on the Trinidad application server stack, you can now configure Trinidad and JVM options via the /data/app_name/shared/config/env.custom file. This feature becomes available when you upgrade your environment. A problem where ey-monitor got linked even when not installed. A problem where Trinidad did not start because the connection pool was too small. These fixes are applied when you upgrade your environment. Fixed an issue where MySQL alerts displayed in PostgreSQL environments. This fix is applied when you upgrade your environment. Version 1.4.21 of the engineyard gem contains logout and login commands. Use these commands to change from one user account to another within the CLI. 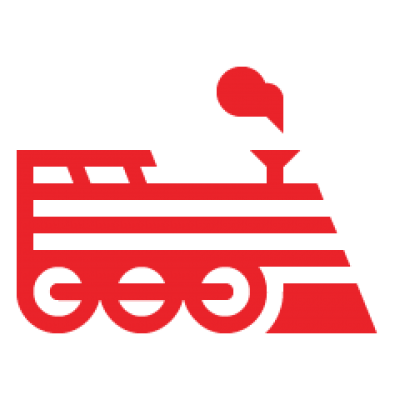 For more information, see Switching Engine Yard accounts. Fixed an issue where utility instances were being incorrectly configured as application instances. On January 26th, 2012, this feature was superseded by “Minor: Trinidad and JVM options are now configurable via env.custom” above. If your environment runs on the Trinidad application server stack, you can now configure Trinidad and JVM options with a keep file. In addition, Java has been updated to 1.6u30 to address hashing issues related to CERT–2011–003. Important! If you use any of the above Ruby versions or Java or Trinidad (which relies on Java), Engine Yard strongly recommends that you update your environments. See Upgrade an environment. Note: Ruby 1.9.x is not affected.